I remember when I was back in college and one of my biggest expenses was the text books I had to buy each semester. I always had the option to sell them back at the end of the semester, but I usually just hung on to them because the bookstore only offered a fraction of the original price I paid for the books. Now, there are several options that can help you not lighten your wallet quite as much as an incoming freshman. 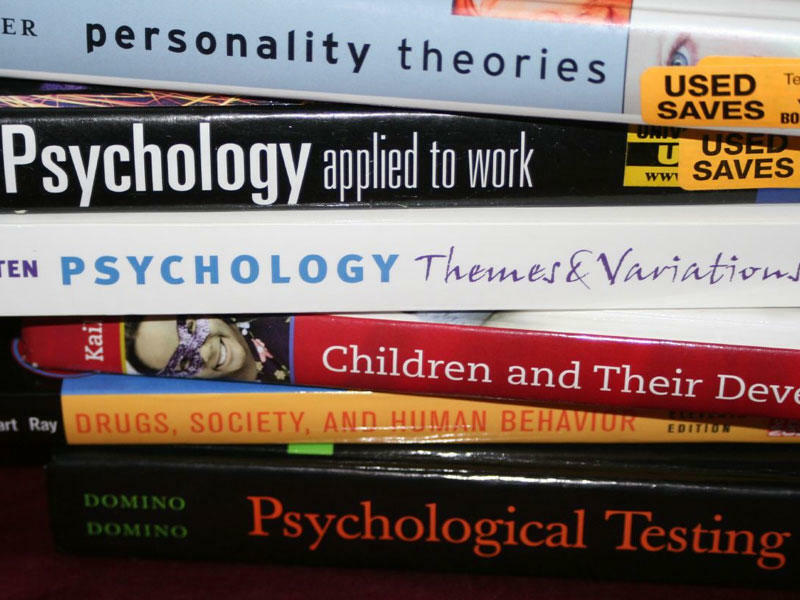 Amazon recently announced its new textbook rental service to help students save money. The company promises that students can save up to 70 percent on textbooks and allows students to keep them for 130 days, or about the length of a standard college semester. The online retailer offers free two-day shipping and provides a label to ship the books back for free, too. We found books available for as low as $50. That’s not all, you can also rent Kindle Textbooks for up to an 80 percent savings and choose between 30 and a 360-day rental period. eBay offers a similar option called Half.com that allows you to sell text books and ship them back for free, or buy them at used prices based on the title, author or ISBN. The company also offers a 125-day rental option. If you’re a history major you can rent Guns, Germs and Steel: The Fates of Human Societies for $16.59, but you can buy a used copy for $6.99 so you’re probably better off going the used route. Barnes & Noble also provides a rental service with “flexible rental” periods that allow you to extend your rental by 15, 30, 45, 60, 90 or 125 days. That’s perfect if you, uh, have to retake that intro to accounting class. It provides free UPS shipping but the textbook has to be returned without excessive highlighting or writing in it or you’ll need to replace the book. Calculus 1 with precalculus: 3rd Edition is available for rent for $59.52, versus $215.07 as a new text book. Another site, Chegg.com provides textbook rentals as well. It offers a 21-day satisfaction guarantee, so you can make sure the book is the correct one for your class, and a 14-day guarantee for eTextbooks. The Principles of Economics is available for $69.49 with a loan, which is a huge savings from the textbook’s actual price of $193.99. If you typically wait until the last moment to order your textbooks, Chegg also offers a “Read while you wait” option that allows you to access the eTextbook version of the book for 7 days while you wait for it to arrive. Chegg even offers bonus features, such as course reviews and grade averages. The official grade average for ECO 001 Principles of Economics at Lehigh University, my Alma Mater, was a B+, according to the site’s reviews. Oh, and it turns out one student said the quizzes are harder than the tests, so study up! 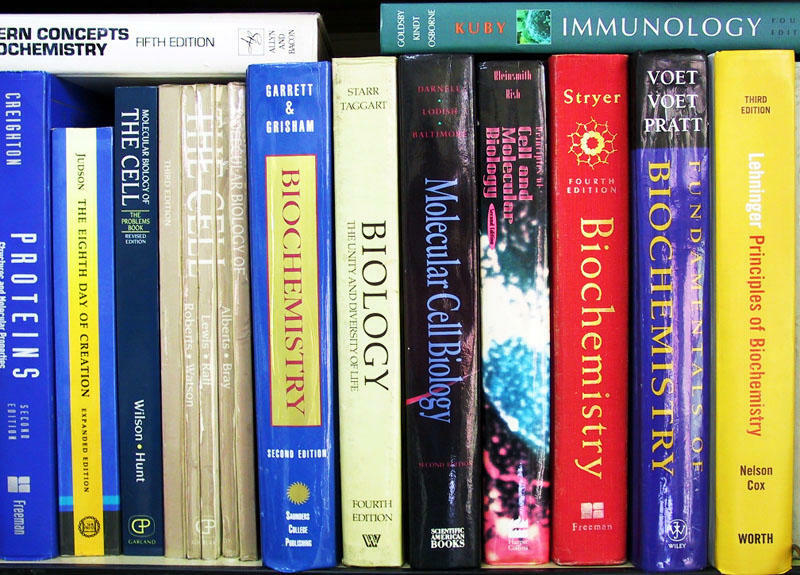 Amazon, Chegg, Barnes & Noble and eBay aren’t the only sites with text book rental services. You should compare prices with other options such as Neebo, Bookrenter, College Book Renter and others. 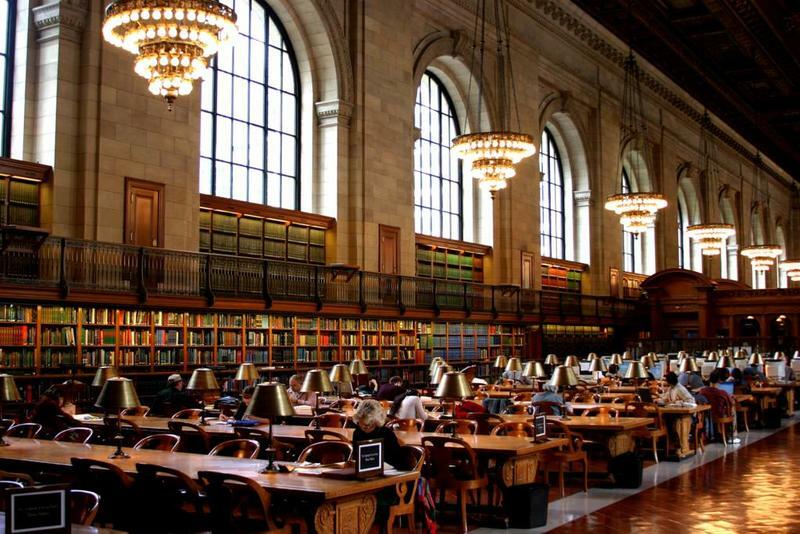 Amazon allows you to check out public library books for your Kindle. It won’t apply to every book, but it does work for several popular books, which means it’s great for history, philosophy or English majors. All you need is your library card number and access to Amazon’s http://search.overdrive.com website. David Foster Wallace’s Infinite Jest is available as a rental from several libraries in my area, for example. Your Kindle will alert you three days before the loan is over. Also, you can take notes and highlights in your book, even if it’s a loaner from the library, but you’ll need to either check it out again or buy it to access them after your loan is up. Barnes & Noble offers a similar service for its Nook eReader products, which support Adobe Digital Edition copies of any title. You’ll need to complete a lot of manual setup, however, and install the Adobe software yourself. However, once you’re done you can visit your library’s website (assuming they support digital downloads) and take out an EPUB loan. We with book loan options were available when we went to school; it certainly would have saved a ton of headaches and left us some extra cash for late night food runs. There are plenty of other options for saving books, and you can usually get used titles from your college bookstore, too. Still, hopefully we’ve helped save you some coin before you head back to school.